The two will now be running about 130 kilometres from Una to Dharamsala giving the adventure loving couples out there some major fitness goals. Actor and fitness enthusiast Milind Soman recently hogged the limelight when he celebrated his 52nd birthday with girlfriend Ankita Konwar in Norway. Loved-up pictures from their getaway gave rise to a discussion on the age difference between the couple. Milind Soman bid adieu to the singles’ club when he made his relationship with alleged girlfriend Ankita Konwar Insta-official. The duo, who are globetrotters, looked very happy in each other’s company. 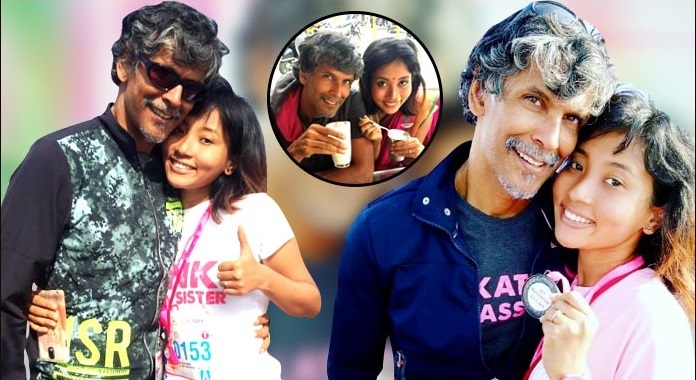 Milind Soman may have broken millions of hearts with the recent revelation of his new love interest, but the actor has had no qualms sharing pictures with his lady on his Instagram handle.